Both our basic and unlimited plans allow organizers to run 3 Meetup Groups on a single account. However, we're developing a new offering called Meetup Pro, which is designed for companies, brands, and organizations. Meetup Pro allows you to manage larger networks of Meetups from a single account. You can see what it looks like over here. Meetup Pro organizers also have access to a suite of community building tools that allow you to access data about your communities and communicate more easily with members. If you're interested to learn more about Meetup Pro, you can read about the product in more detail & sign up for a free trial on this page. Writing a good Meetup Group description is very important. 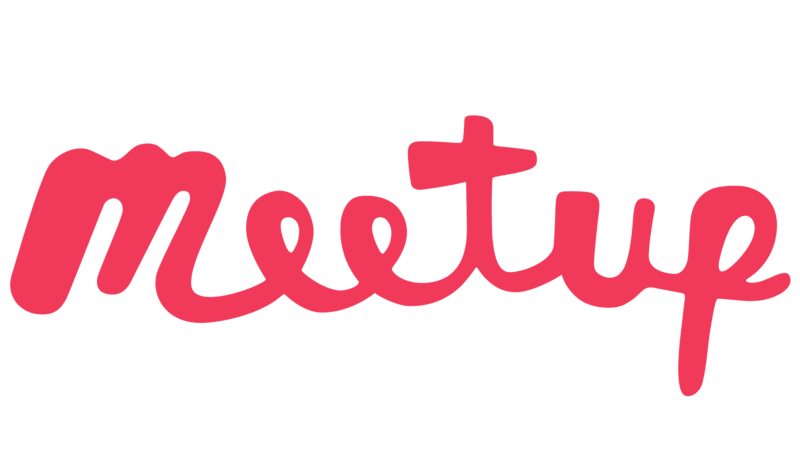 It’s equally important to give your Meetups a consistent look and feel across your network. Meetup Pro allows you to create an appearance that is true to your organization on an individual group level as well as on the network level. You can customize the description and social links of your Meetup Pro network by logging in to your Meetup Pro account (www.meetup.com/pro) and utilizing the Admin Tools. To use this tool, tap ‘Settings’ in the top navigation bar. Make changes, and tap ‘Save’ when you’re finished. You can see some examples of branded Meetup networks here. If you would like to set a cover photo for individual Meetup Group pages you can learn more about this here.